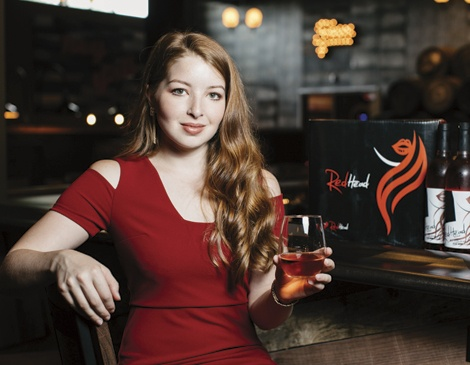 Wine Tasting Happy Hour with RedHead Wines - Apr 24, 2019 - OBP : CHAMBER : Positively Oberlin! Come Join Marisa Sergi, CEO & Winemaker of RedHead Wine, and learn about winemaking, food and wine pairings, what it is like to sell a product to major retailers, public speaking tips and much more! You will learn the importance of being prepared and having confidence, tips to pitch yourself and your business and, of course, winemaking!